Hi and welcome to my website. I love being outside in nature, I love walking, hiking, trekking and I love a challenge. I am very fortunate to live in the beautiful Norfolk Countryside surrounded by wildlife. 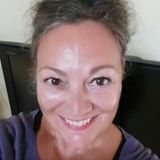 I have always been interested in health and wellbeing and having experienced some pretty awful physical, emotional and mental health issues during my life time I developed a real interest alternative therapies to heal myself, I learned to identify the stressful situations and triggers that caused me to be unwell. I learned how to identify and to remove and manage those triggers that were not serving me and hindering my own health and wellbeing. I found that during those 'dark' times and alternative health methods to help me and I found one of those was in walking and connecting with nature, walking can be a very mindful activity. 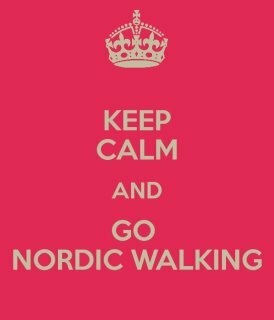 It was during those dark times that I discovered Nordic Walking. I learned to combine mindful walking with meditation and discovered that both worked well for my mental health and overall wellbeing and adding the nordic walking poles to my walking my fitness levels improved. Having discovered the benefits of Nordic Walking I embarked on an Instructors Course with http://www.nordicwalkinguk.co.uk and completed my training in 2012. Since then I have been offering Introductory courses and regular walks and private tuition. My mission and passion is to help you get fit and healthy and improve your health and wellbeing. Our health is so important and we quite often take it for granted. I believe that anyone can make small changes to their lifestyle and take control, become healthy and improve your fitness levels with a regular program of exercise and healthy eating. Sometimes we just need that 'someone' or 'something' to motivate us. Do you want to start making changes, or find an activity that will encourage you to be outdoors, meet new people, improve your health and wellbeing? Are you ready to improve your health and wellbeing, increase your energy levels, improve your posture, lose weight, meet new friends? 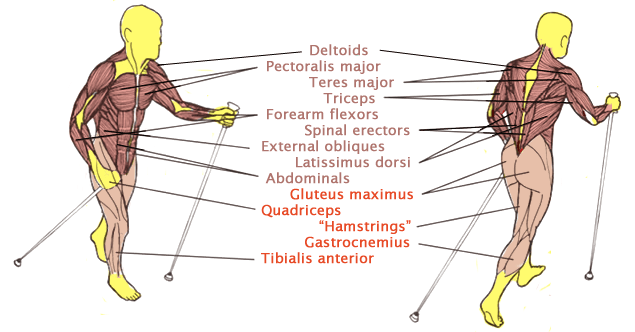 Or, maybe you are curious about nordic walking. My Nordic Walking programme is for people of all ages, abilities and fitness levels and over time can help you improve your general health and well-being. 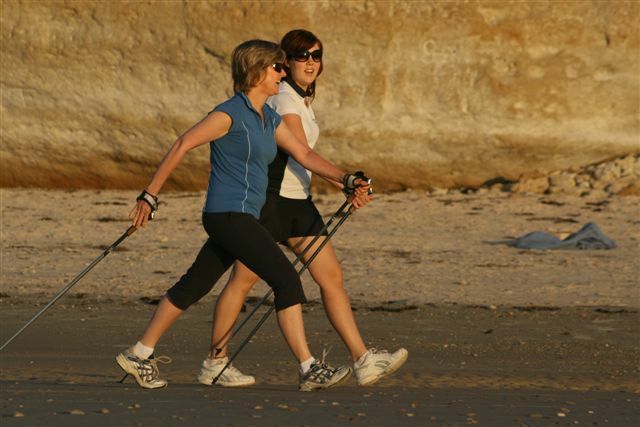 For further information on an introduction to nordic walking contact me here.